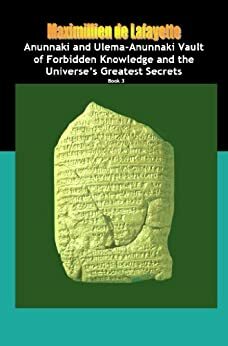 A published book containing my greatest discoveries on the forbidden knowledge of the ages, with unique evidence presented confirming the existence of a once mighty ancient civilisation, brought low and almost lost in time completely up to the present. 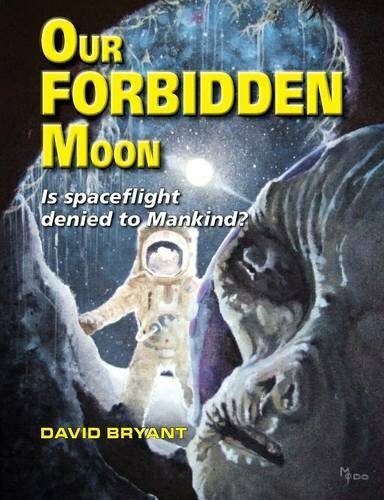 With "Forbidden Knowledge", readers get it all. Featuring an edgy design, this book will be talked about for years to come - but may not be used as evidence in court! Featuring an edgy design, this book will be talked about for years to come - but may not be used as evidence in court!